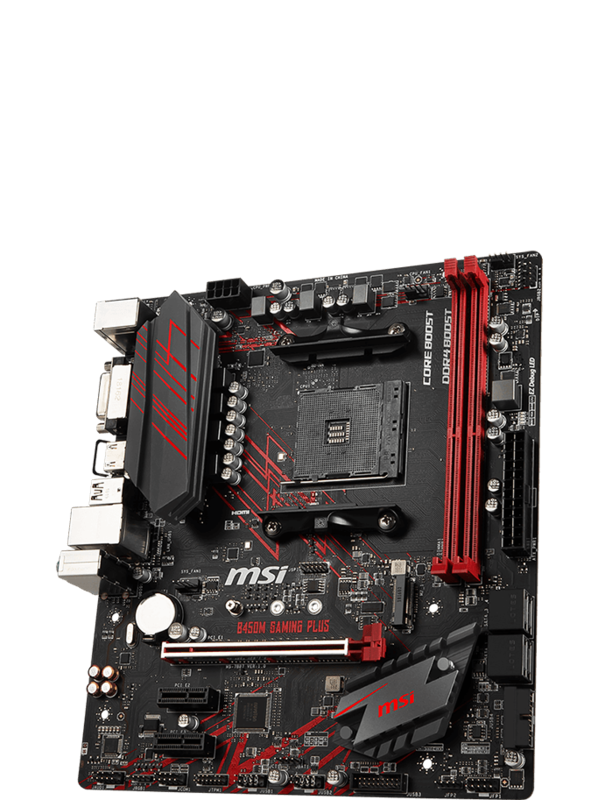 Carefully planned, built-up with new features, and perfectly executed for gamers and professionals alike, MSI B450 motherboards for AMD Ryzen™ processors are here to continue a legacy of greatness. 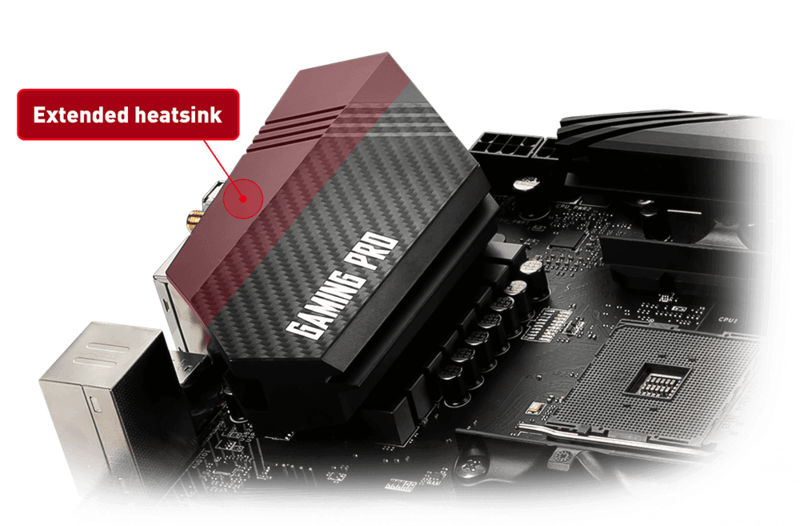 Unleash demanding 8-core Ryzen CPUs with MSI Core Boost circuit optimizations and extended heatsinks. Update the BIOS easily with BIOS Flashback+ and stay on top of the game. 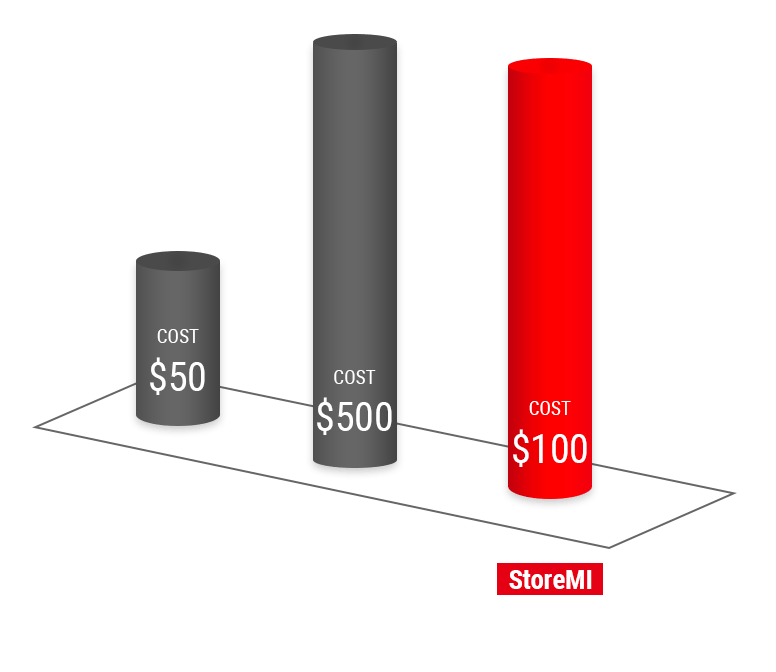 Adapt your storage options with AMD’s new SSD technology ‘StoreMI’ for accelerated data caching. Ensure consistent memory performance with DDR4 Boost backed by extensive and industry leading DRAM validation from MSI. Core Boost technology brings together premium quality surface components and an optimized power design resulting in undistorted and precise current delivery to the CPU. 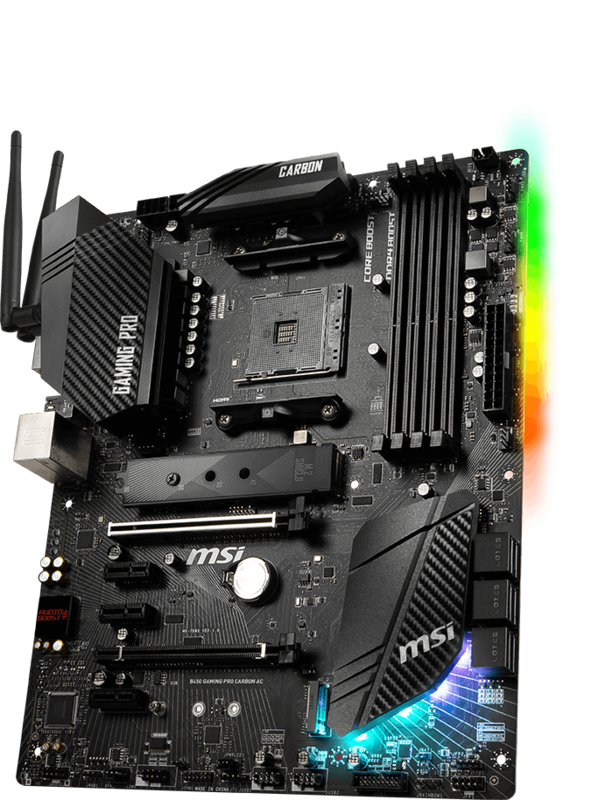 More Ryzen processor cores means thermals and power delivery are important. 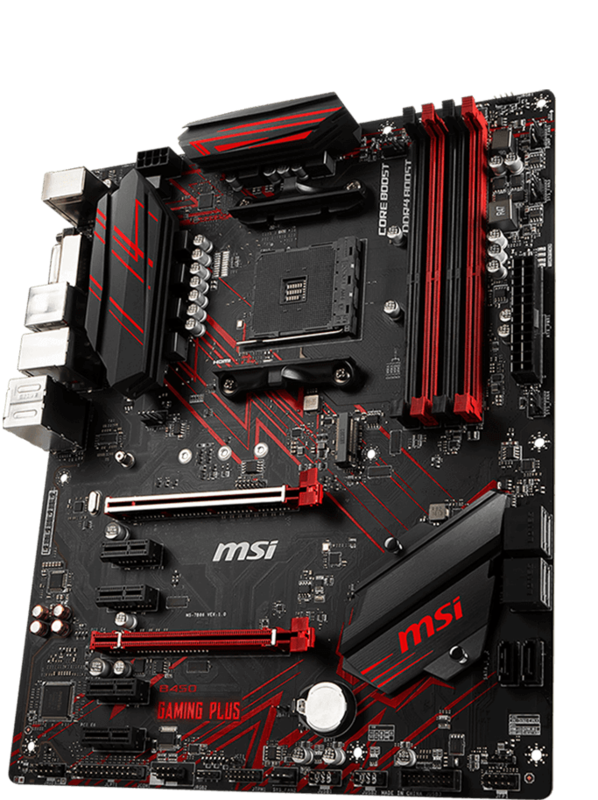 Enhanced circuit designs cooled by extended MSI heatsinks ensure even high-end CPUs are running at full speed. Running into trouble after updating your BIOS? 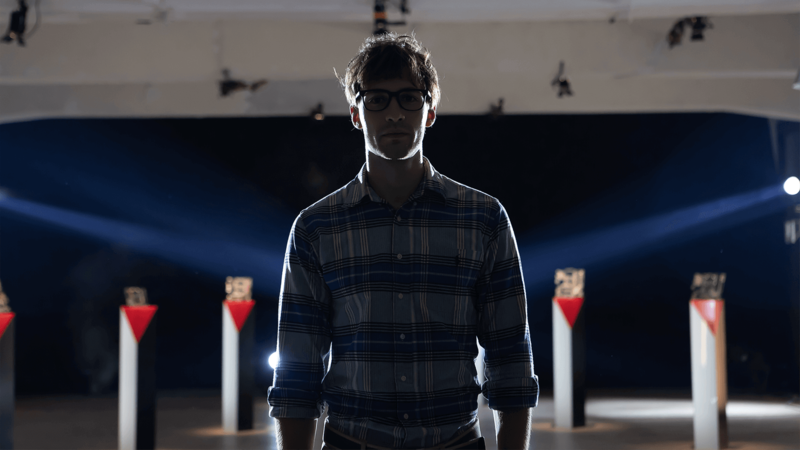 Flash the old BIOS version back and continue gaming within minutes with BIOS Flashback+. BIOS Flashback+ even works without a CPU, memory, or graphics card installed! 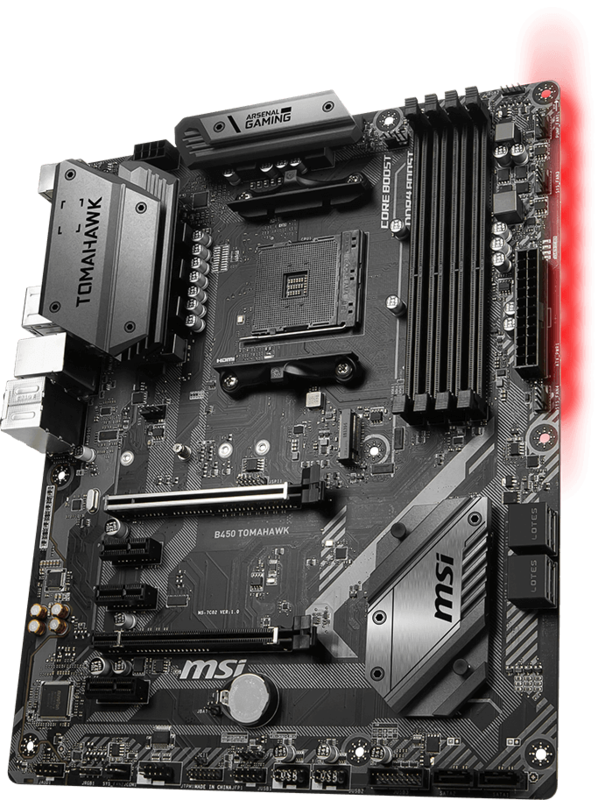 All MSI B450 motherboards support Store MI, a new AMD SSD technology that improves storage performance for fast boot times and responsive application startup. Turn an SSD into a storage buffer and accelerate data transfer between memory and the hard drive. Inheriting the grace and shape of concept cars, the B450 GAMING PRO CARBON offers a powerful design with endless customization. 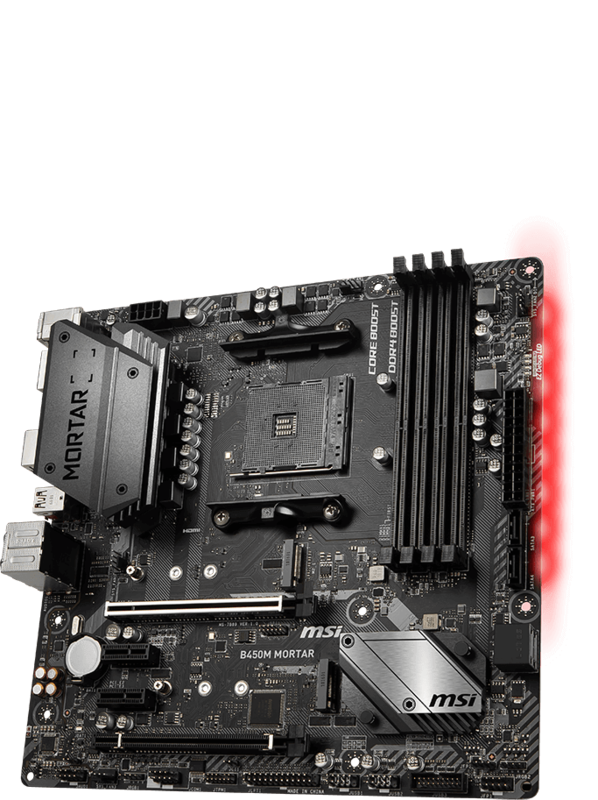 The B450 GAMING PLUS is optimized for lightning fast performance. Red GAMING DNA lives on! Satisfying gamers with what they really need, the B450M GAMING PLUS is equipped with all the crucial gaming weapons. Military inspired, the B450M TOMAHAWK is built strong and tough to conquer any battlefield. Designed for excellent stability and reliability, the heavy duty B450M MORTAR is ready to blast away the competition.